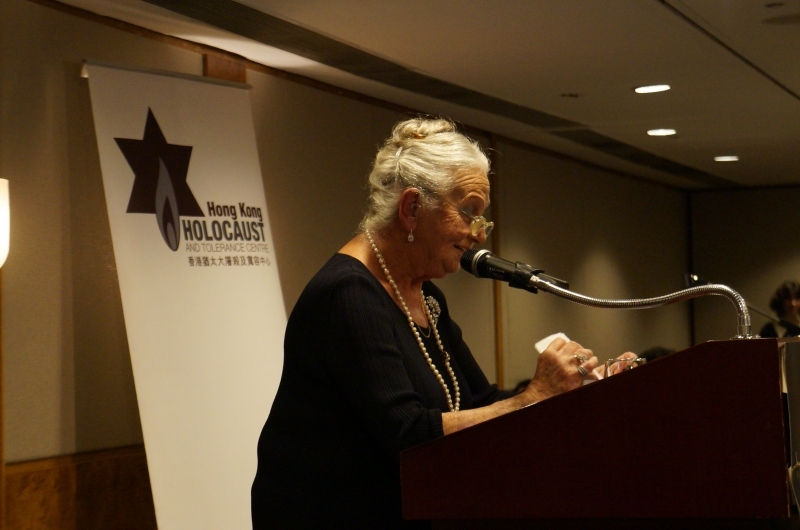 This year we were delighted to welcome Olga Horak as a guest speaker at our commemoration event. Olga is a Slovak born Australian who survived Auschwitz and Bergen Belsen concentration camps. She gave a moving address to distingushed guests, community members, students and other supporters at this event.